Due to abnormal ergonomics for airside workers, companies specializing in GSE manufacturing are actively looking for ways to improve ground support equipment in hopes of optimizing airside functionality and improving overall ground support safety. Because airport ground handler jobs are often fast paced and require long hours, it is common for workers to lose energy and focus throughout the week, Justin Akinley, director of business development for NMC-Wollard, mentions in the Aviation Pros article. This in turn amplifies the likelihood of injury. Coupled with polluted conditions and loud environments, safety risks are prevalent on the tarmac. With the level of risk involved in airside work, companies assembling ground support equipment must be active problem solvers, ready and waiting to provide solutions for any issues that may arise. Here at ITW GSE, we actively address all longstanding and forthcoming safety concerns when we develop our equipment. Striving to make best-in-class even better, we pride ourselves in our ability to offer quality equipment while also keeping safety top of mind during the design process. 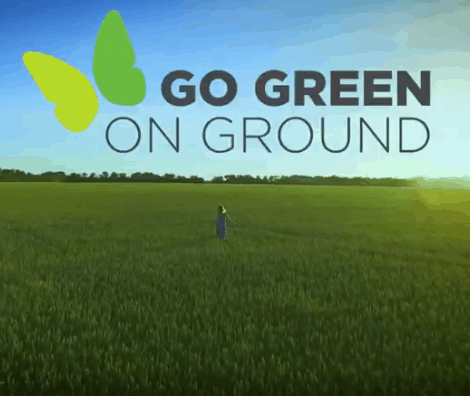 ITW GSE GPU’s are engineered to supply the aviation industry with the cleanest, most reliable and cost-efficient systems. Our units address multiple safety concerns and also take on an additional responsibility – environmental friendliness. 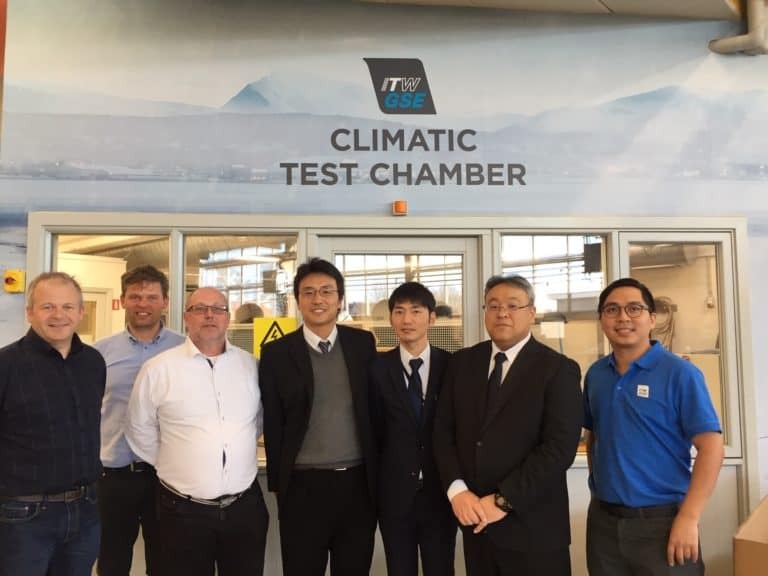 Recently, ITW GSE launched the 7400 eGPU This game changing unit will help airports reduce their carbon foot print by replacing diesel power with electric power. 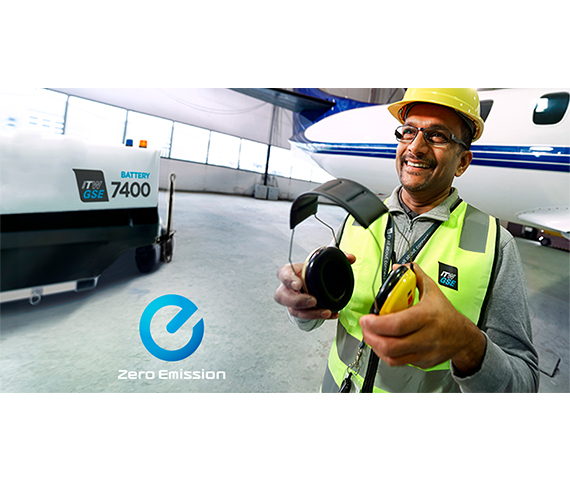 Because it is a zero-emission alternative, the 7400 eGPU contributes to a cleaner, quieter and ultimately better working environment for employees. 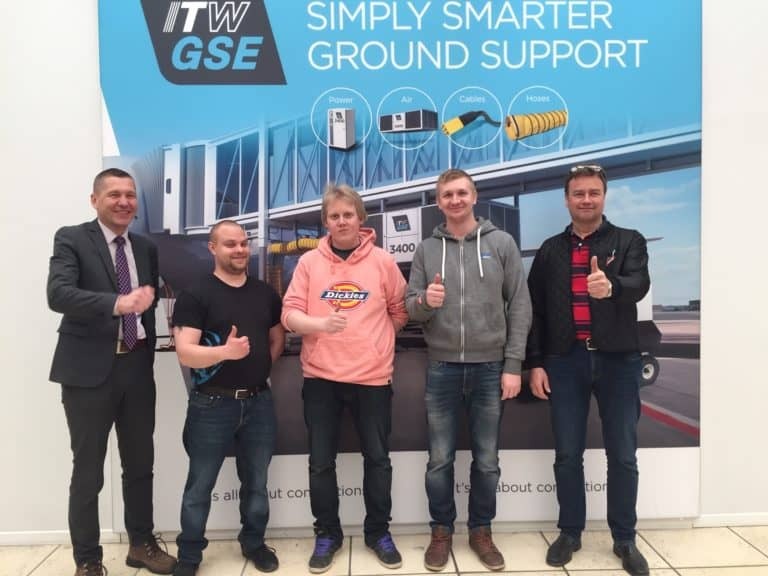 As a leader in the aviation industry, ITW GSE works tirelessly to meet the needs of the airside work environment. We’re constantly looking towards the future and designing products that reflect a safer, more eco-conscious tomorrow.